Mica is defined in the dictionary as, "A class of silicates, have a prismatic angle of 120 degrees, eminently perfect basal cleavage, affording thin, tough laminate of scales, colorless to jet black, transparent to translucent, of widely varying chemical composition, and crystallizing in the monoclinic system." Chemically, Mica a complex group of silicates of aluminum containing traces of several other elements, such as potassium and hydrogen, magnesium, iron, sodium, fluorine and/or lithium. Mica is very stable and completely inert to the action of water, acids, alkalis, oil and solvents. Mica is also virtually unaffected by atmospheric acid and chemicals. 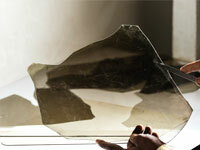 Physically Mica is thin, transparent, pure and can be split into very thin film along its cleavage. 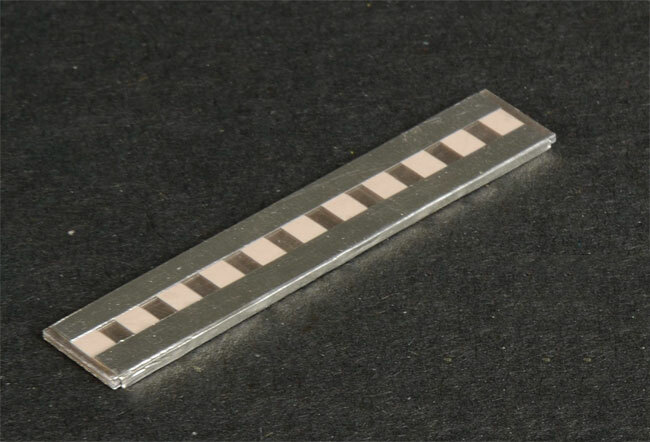 These colorless thin sheets resilient, resonant and incompressible. 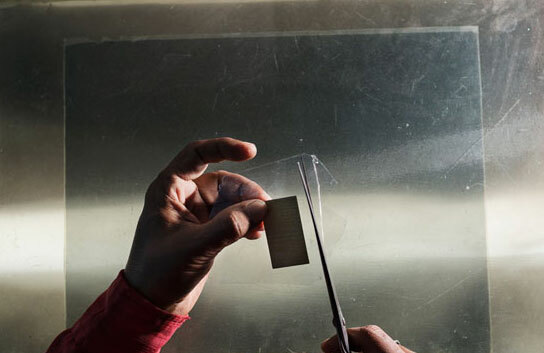 Electrically, Mica is fire proof and has the unique combination of high dielectric strength, endurance, uniform dielectric constant, low dielectric loss (or high Q), high electric resistivity and superior insulating properties. Mechanically, Mica is soft, flexible, elastic, tough with high shearing and high tensile strength. Thermally, Mica is moisture-proof and has low heat conductivity. It is infusible and be exposed to high temperature without any noticeable effect. Mica's most remarkable property is high heat resistance ("C" Insulation Classification) for which no limit has been fixed. Mineralogy, Mica has been classified into nine general types. The two principal Mica types of commercial importance are Muscovite(aluminum potassium mica) and Phlogopite (aluminum magnesium mica). Sitaram Rajgarhia specializes in Muscovite Mica. 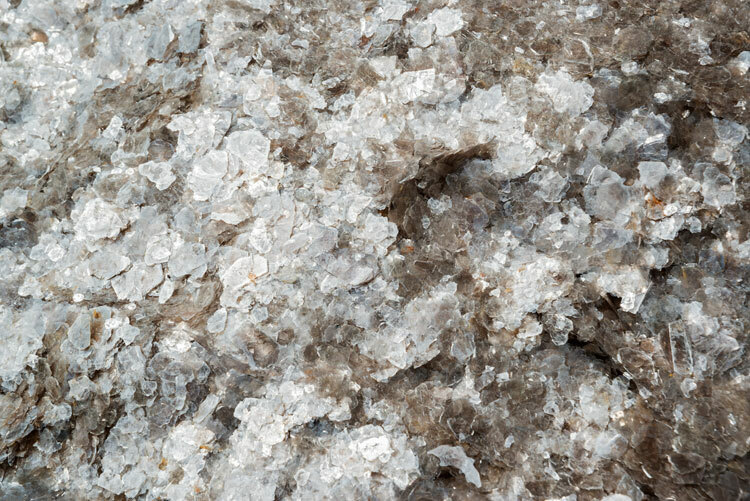 Muscovite Mica is mined mostly in India, which produces over 75% of the world’s output of high-quality mica sheets. Indian Mica is known for its perfect cleavage, transparency and high dielectric strength and is considered the finest in the world. Muscovite Mica is very important to the electrical and electronic industries and many other industries Indian Muscovite Mica is chiefly ruby, green or brown in color, is rich in alumina and potash and low in iron and magnesia. Muscovite Mica is heavier and harder than Phlogopite mica and offers greater resistance to outside chemical influences. Muscovite Mica is almost impervious to atmospheric weathering. Muscovite Mica has high dielectric strength with the ability to withstand 1,000-1 ,SOO volts per mil of thickness without puncturing. 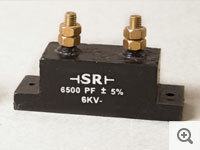 It possesses a low power factor ( High Q of 0.01 to 0.03 %). It is unaffected by heat up to 700 degrees C (or about 1300 degrees F.). At temperatures above 700 degrees C it begins to calcine and loses its water crystallization depending upon the quality of the mica. Muscovite Mica may be affected by hydrofluoric acid, but not by other decomposing agents. This mica has an optic axial angle of 70 degrees and has strong double refraction and is optically negative. 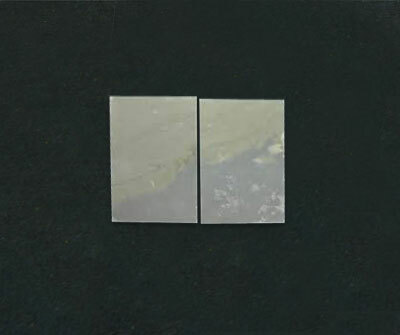 When viewed from different angles, it exhibits varying colors. Indian Muscovite Mica is available in two qualities, ruby and green. Ruby Muscovite Mica is far superior to green in respect to its dielectric strength, low power loss (High Q) and other electrical properties. Because of its higher quality, ruby mica is more expensive than green mica of the same visual quality and size. Ruby mica is harder than green mica and it has excellent cleavage which permit it to be split into very thinfilms (.0005” or less) without the risk of cracking. Green Indian Mica is produced in the state of Andhra Pradesh and usually exported from the port of Madras in southern India.Green Indian Mica varies in color, from pale to dark brown or green. Green mica is usually softer dun ruby mica and it contains a certain amount of moisture between its laminates. 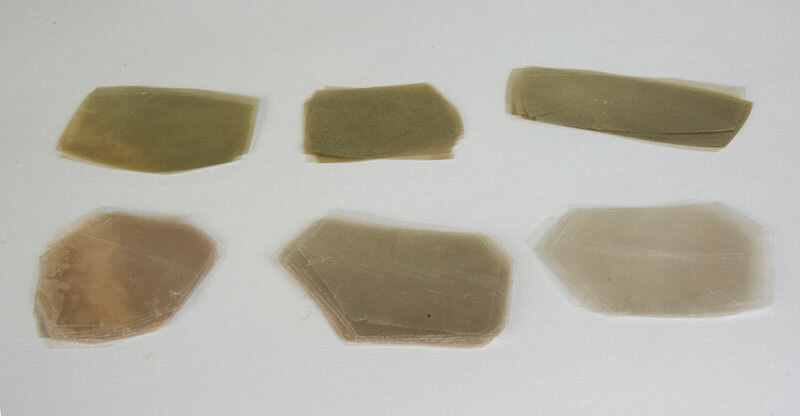 Some green Muscovite Mica is flatter than ruby Muscovite Mica and is valuable for its optical quality in clear sheets. The crystal structure and electrical properties of green and ruby Muscovite Mica under normal working conditions are very similar. Green Muscovite is equally suitable for use in most electrical applications. 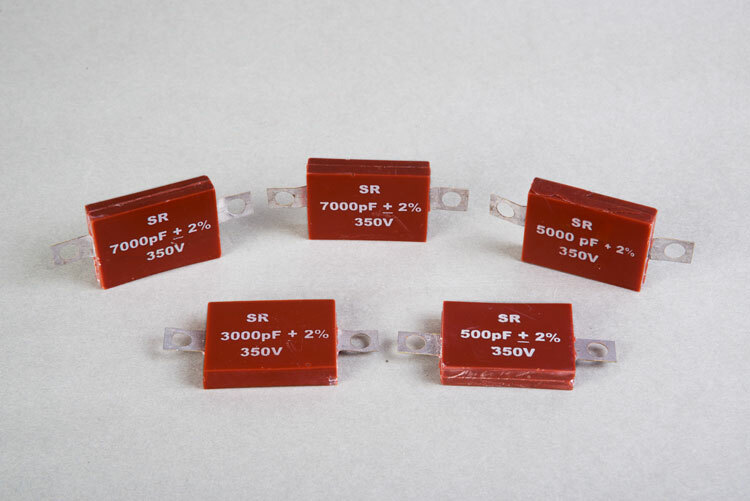 However, it is not recommended for applications where high dielectric properties and lower power loss (High Q factor) is required, due to its low insulation resistance and variable power factor. At high temperatures, the structure of Green Muscovite is more stable but, less perfect than ruby Muscovite Mica. Most ruby Muscovite Mica is found in the Indian states of Jharkhand and Rajasthan, but small amounts are also found in the state of Andhra Pradesh. Most Indian Muscovite Mica is exported from the port of Calcutta. Green Indian Muscovite Mica is produced in the state of Andhra Pradesh and usually exported from the port of Madras in southern India. 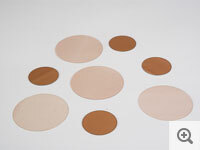 Mica is used in different forms by a lot of industries ranging from electronics to cosmetics. They are made with cut condensor films that are thoroughly cleaned with the help of dc-greasing agents and are then silvered on both sides by screen printing process. 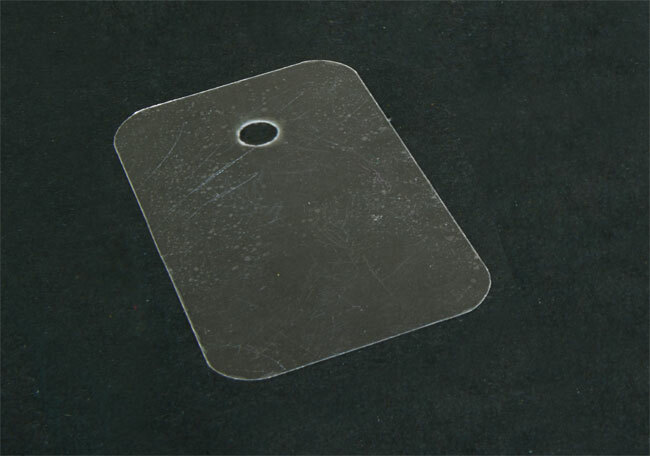 There is perfect adhesion between mica and silver which results in optimum performance of the plates. 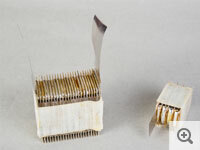 Individual plates are used in the manufacturing of single film mica capacitors, whereas multiple pieces are used for all other types. They are made of multiple layers of parallel printed silvered mica plates interleaved with tin/lead foil. A pre-determined number of plates are stacked together to arrive at the required capacitances for the finished capacitors. Thick pieces of plain mica is used as backing on either side to reinforce the units. The finished units are then dipped in solvent and subjected to pressure with heat to make the units compact. The individual pieces of stacked units are cut into sections with the means of a saw cutting machine The cut units we get after the cutting are the capacitors themselves without the final touches of terminals and coatings. 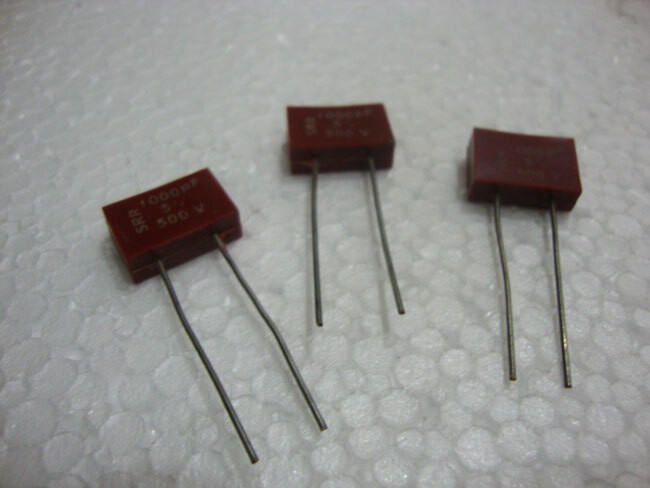 These are high frequency mica capacitors that are applicable for high-current and high.voltage circuits like radio transmitters. They can be manufactured to suit voltage range of upto 40 KV and can be custom manufactured based on the capacitance requirements of the customers. 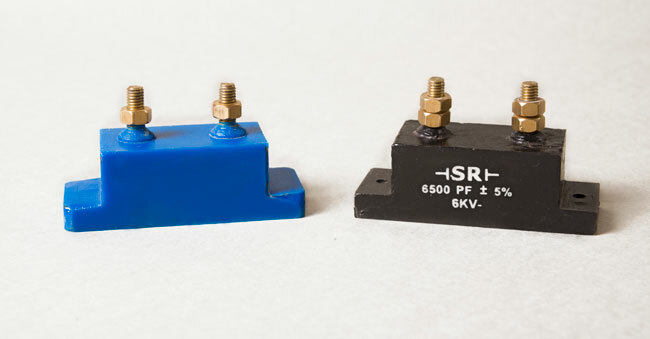 These capacitors are cast in cylindrical cases to provide easy mounting and terminal connections. 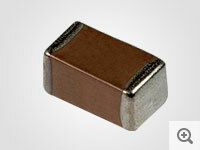 These capacitors are very reliable and work effectively in harsh environments, over a wide temperature range. DM capacitors are clamped units having radial terminals that are powder coated with electronic grade epoxy. 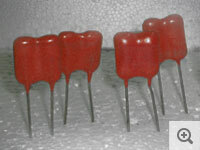 The process is repeated a number of times, to achieve the desired dimensions and complete encapsulation of the product. We have also developed in house capability to manufacture high frequency, high voltage mica capacitors with voltage ratings of 1 0 KV to SO KV We can manufacture customized high voltage capacitors based on the client’s requirements. 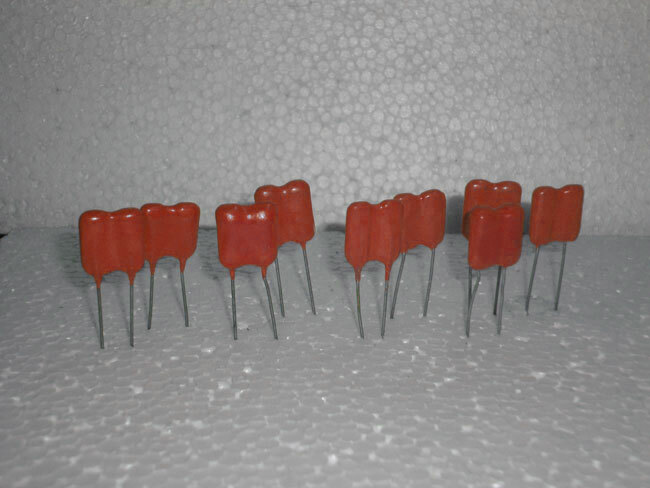 These are finished mica capacitors impregnated in electrical grade epoxy and provided with radial terminals ready for mounting. 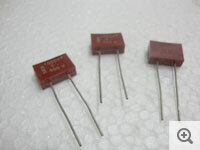 These capacitors are widely used in transmission lines and are manufactured over a wide voltage and capacitance range. These can also be custom manufactured based on clients requirements. Partial Discharge coupling capacitor is a special type of capacitor used to couple PD signal and fed to the measuring instruments. 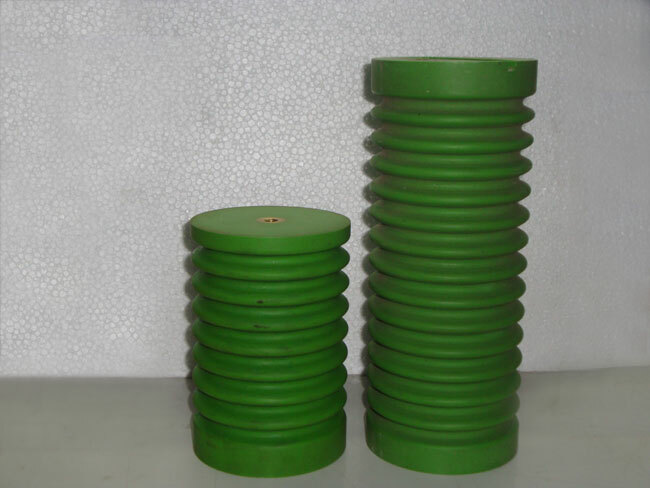 PD coupling capacitor energizes and couples signal when the discharge occurs in any void between the copper conductor and insulation wall or internal to the insulation itself .PD signal is developed from defected or damaged insulation of transformer wires used mainly in sub-station, motor winding insulation, XPLE cable insulation etc. 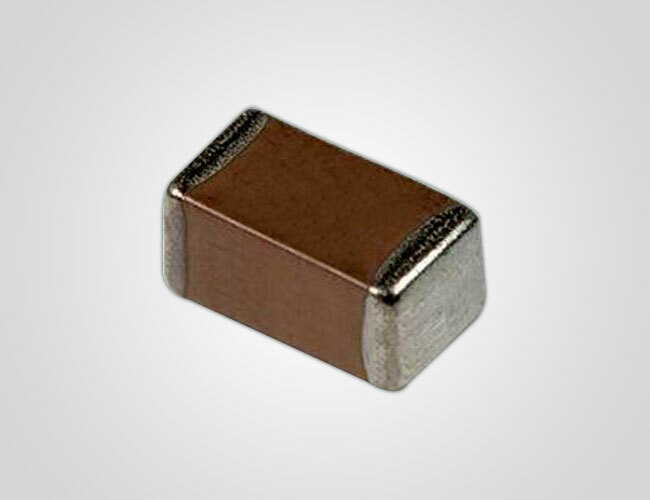 High Voltage High Current Cylindrical Type Mica Capacitor are designed for frequencies ranging from 0.1MHz to 3 MHz ideal for high current and high voltage circuits like broad casting, welding, induction heating and especially for RF application & also high frequency equipment. 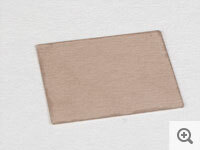 Block Mica is knife dressed mica with a minimum thickness of 7 mil (0. 1 8 mm). 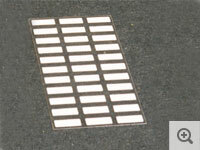 Block Mica is available in sizes up to 12” to 14” (30 to 35 cm) square. 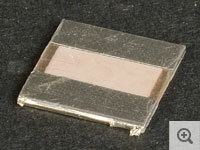 Block Mica larger than this is rare and even it were available it would be far too costly for most applications. Block Mica is available in sheets with an average thickness between 7 mils & 30 mils (0. 1 8 mm & 075 mm) Block Mica is supplied in both natural (random) and calibrated thickness as required by the customer. 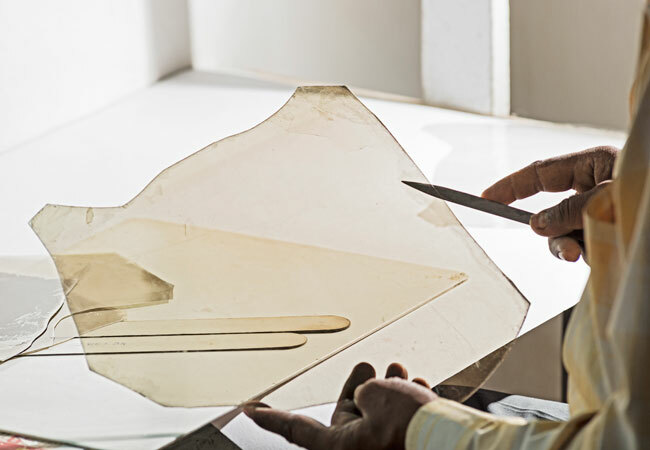 After splitting into a specified thickness the mica is then cut and punched to a required size and shape to meet the requirements, typically, of an electrical application. “Mica Thins” refers to mica that is knife dressed to a specified thickness range between 2 mil (0.05 m) and less than 7 mil (0.18 mm). 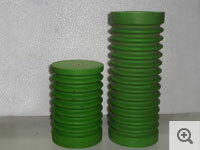 Mica Thins are used in electrical and allied industries for applications, such as stove windows, lamp chimneys, heating elements and other similar requirements. 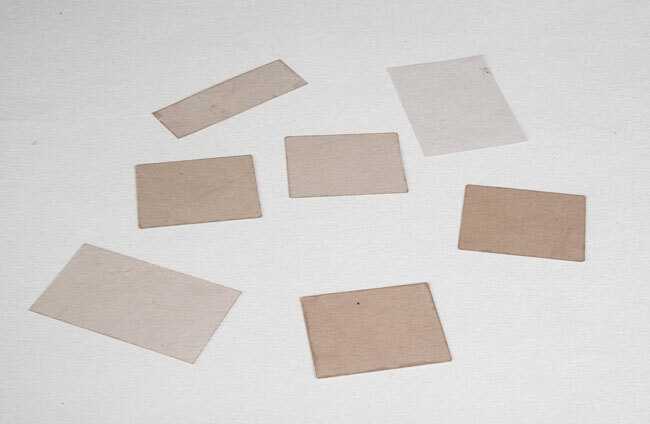 “Mica Films” refers to knife dressed mica of a specified quality that split to a thickness range between 0.08 mil (0.02 mm) to 4 mil (0.1 mm).Mica Film is used as a dielectric in capacitors for the electronic industry. 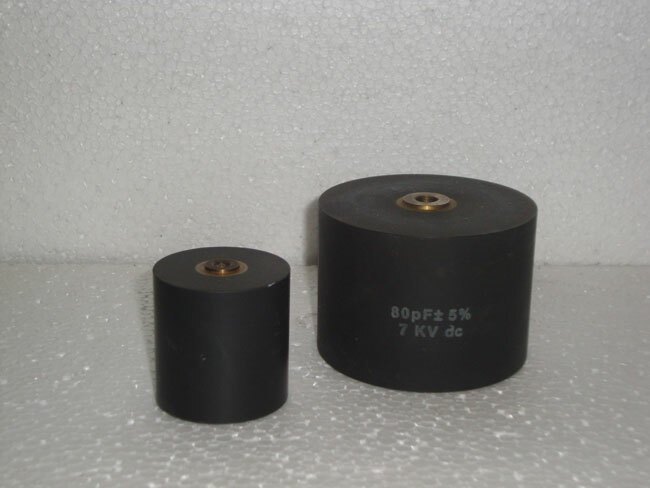 Film Mica is usually manufactured from superior quality block mica, such as stained ‘A” and better. Each film is carefully inspected and split into a close range of a specified thickness with a thickness tolerance of 0.0001 “ (1 I 10 of a mil). The accuracy in thickness , clean-cut edges without fraying or splintering, flawlessness and freedom from stains, spots, dots, impurities, cracks, buckles, pinholes, etc. 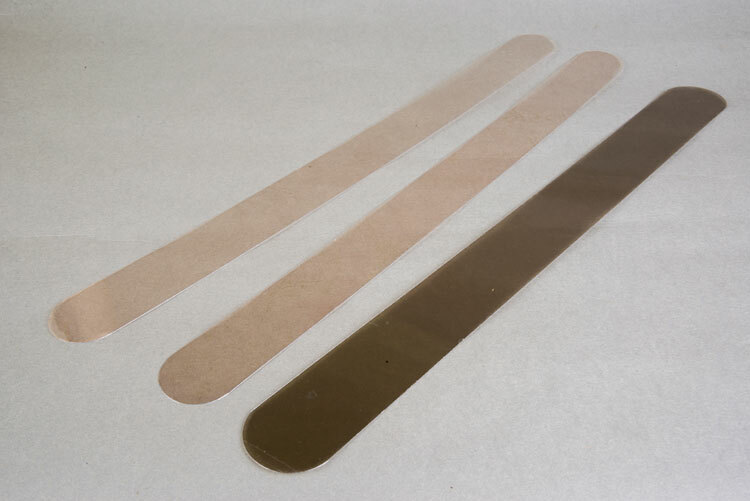 are critical in the manufacture of high quality Mica Film. 1st Quality has a visual quality that would result from splitting of Fair Stained or a higher quality mica or its equivalent. 2nd Quality has a visual quality that would be made from the splitting of Good Stained mica or its equivalent. 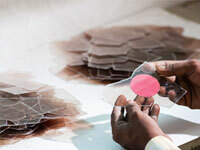 3rd Quality has a visual quality that would made from splitting of Stained “A” mica or its equivalent. 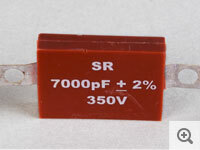 A very high dielectric strength. A very high “Q” and power loss requirement. 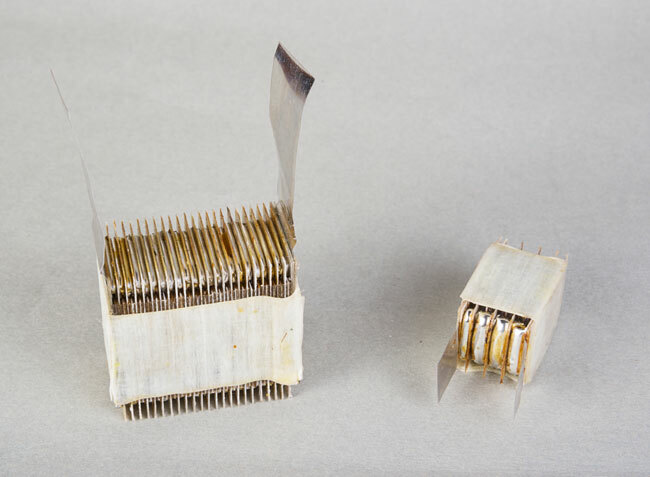 Typical applications for this lower grade mica would be, backing mica for capacitors, washers for transistors, interlayer insulation in transformers and similar uses. 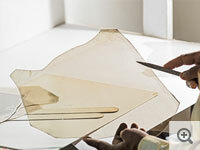 Mica Splittings are laminae split from Block Mica and Mica Thins where the thickness of ten layers of this film measured together does not exceed a combined thickness of 0.01 1” (0.29 mm).Unlike other forms of sheet mica, Mica Splittings are not normally used as such in end-use products. 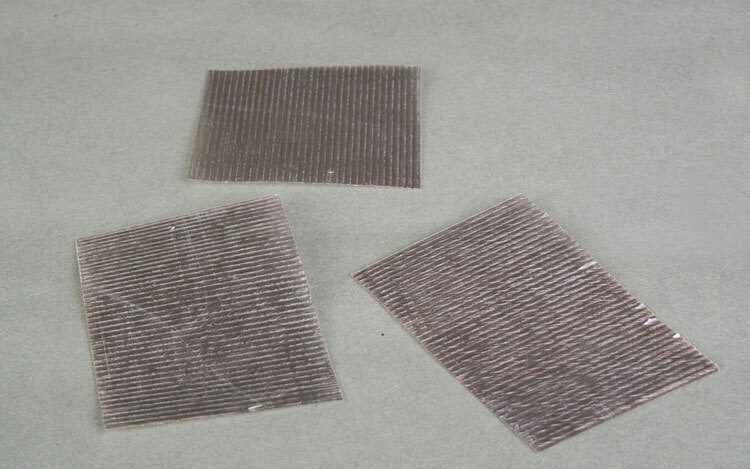 Mica Splittings are more commonly used in the manufacture of built up mica insulating raw materials that are used for making parts for in electric motors, generators, transformers and other electrical products. Book-Form Mica Splittings - Book-Form Splittings are splittings arranged and supplied in the form of individual books. Each book is comprised of splittings obtained from the same piece of Block Mica or Mica Thin and is therefore termed “Book Form Mica Splittings. “Book-Form Mica Splittings are dusted with pure mica powder to offset residual cohesive forces. 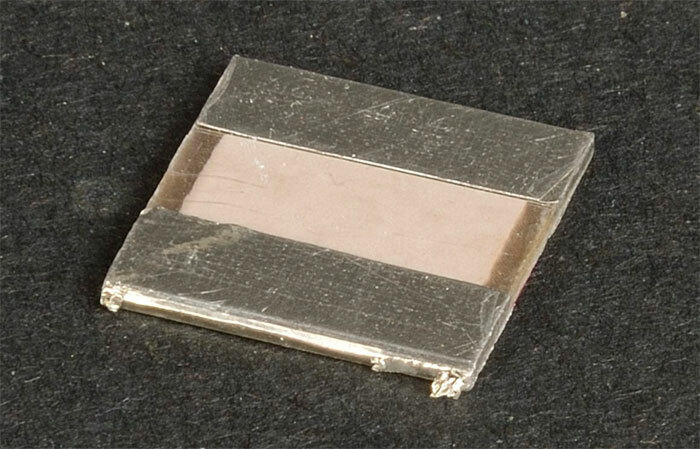 Wrapper Mica Splittings - Wrapper Mica Splittings are book-form splittings that are split into a thickness between .00075” (0.019 mm) to .001 5” (0. 38 mm).Wrapper splittings are not dusted with mica powder. 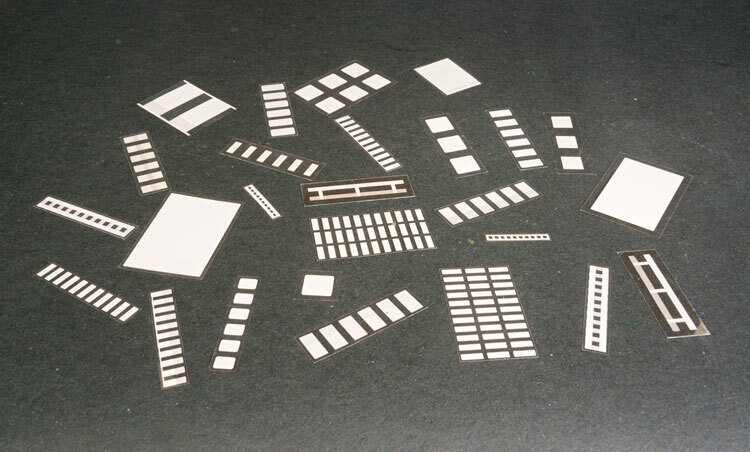 We supply a wide range of fabricated mica products, the more popular of which are gauge glass mica, mica washers, cut mica discs, trimmer mica, window mica, transistor mica parts, mica heating elements, corrugated mica, condenser mica plates, backing mica plates, rolled mica tubes and wrapper mica. 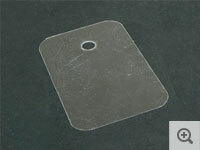 If you need a fabricated mica product that is not listed here, we’ll get it for you. 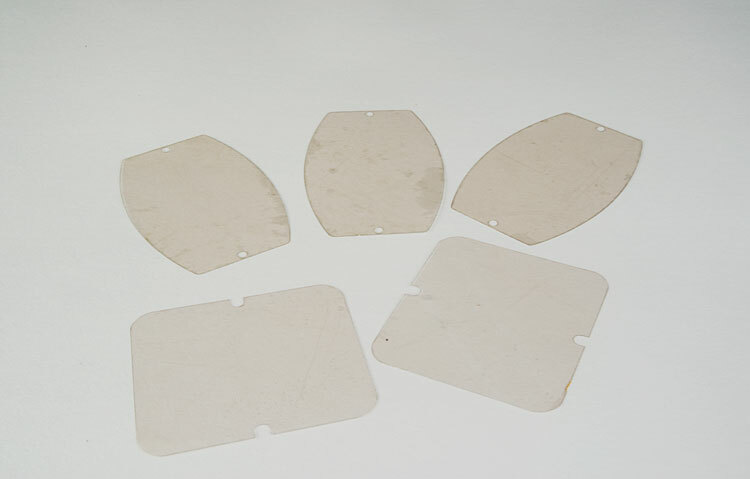 We will custom cut, punch, and machine mica to your exact drawings and specifications. 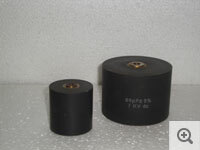 Indicators Mica can withstand high temperature and high pressure and thus serves as an ideal optical medium for checking the measurements in boilers for liquid level and pressure of steam. We specialize in lathe cut round discs that are used in liquid level indicators, brea-thing apparatus, communication devices, fuses, etc. Lathe cutting ensures complete removal of air even from disc edges and ensures a smooth finish. Mica’s thermal insulation and transparent properties make it a popular choice to be used as a see-through medium for keros-ene stoves, petromax lamps, furnaces, etc. 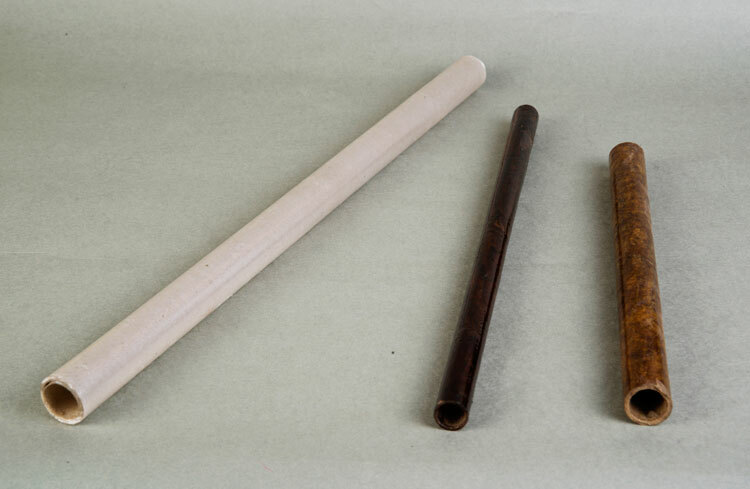 The main use of this type of mica is in soldering irons. This is primarily made from Muscovite mica of Bihar origin which withstands high temperatures of above 700°C. 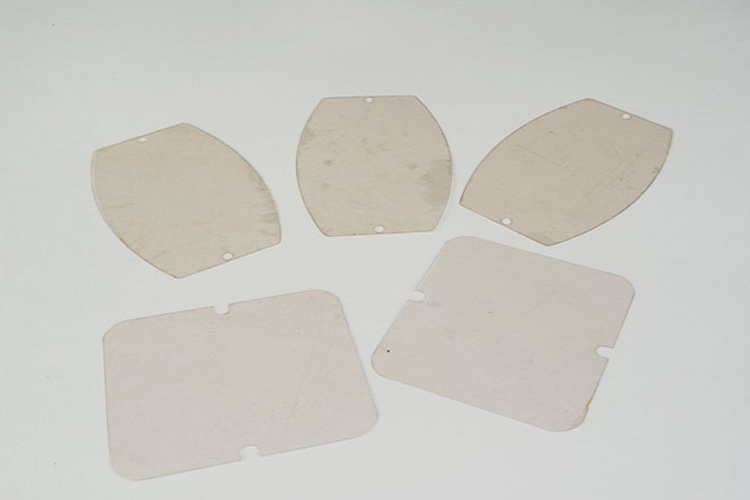 These plates are made by die cutting of thin mica films, it is screen printed with silver ink to be used as an electrode in mica capacitors. 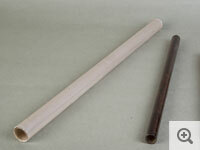 This tube is made from mica splitting for use in standing temperature of upto 600°C. Wrapper mica is made by die-cutting of mica thins. 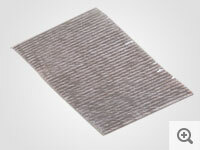 It is corrugated and used in wrapping the heating element of soldering iron. 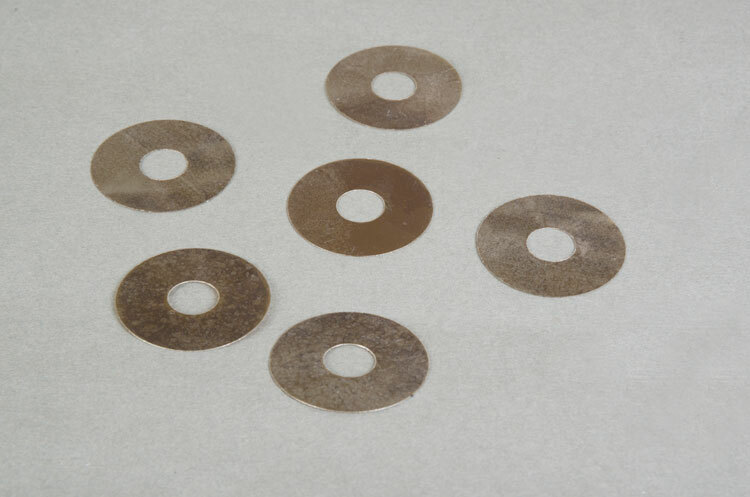 These are mica discs with round opening in the centre, which can be bonded by shellac or epoxy into considerable lengths. It is frequently used in railways. 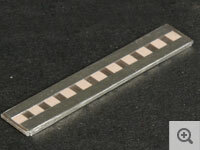 Made of stacked mica dielectric capacit-ance units, between two spring nonferrous metal conducting plates. Mica scrap is raw irregular clumps of mica received from the mines having an area between 1/2” and 1 1/2” sq - We do manual sorting of mica scrap removing dust, stone and biotite particles ensuring high quality of the scrap that we export. 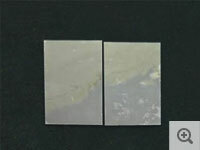 Mica scrap is mainly used for the manufacturing of mica paper and reconstituted mica plates. It is also used as a raw material for the manufacture of mica flakes and mica powder. 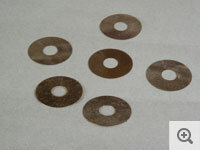 Tested ruby mica scrap that withstand high temperature upto 900 C and is good for calcination. Untested white mica scrap that do not withstand as high temperatures as ruby mica and is not as good for calcinations. Mica Scraps can be classified into different categories based upon temperature, size, and purity requirements. Mica flakes is mica scrap grinded into sizes ranging from 2 mesh to 30 mesh. 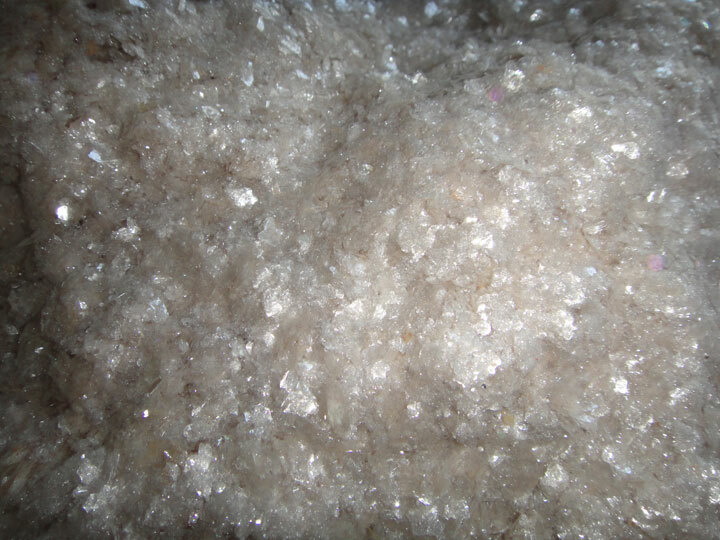 Natural mica flakes is prepared by rotary hammer crushing machine. 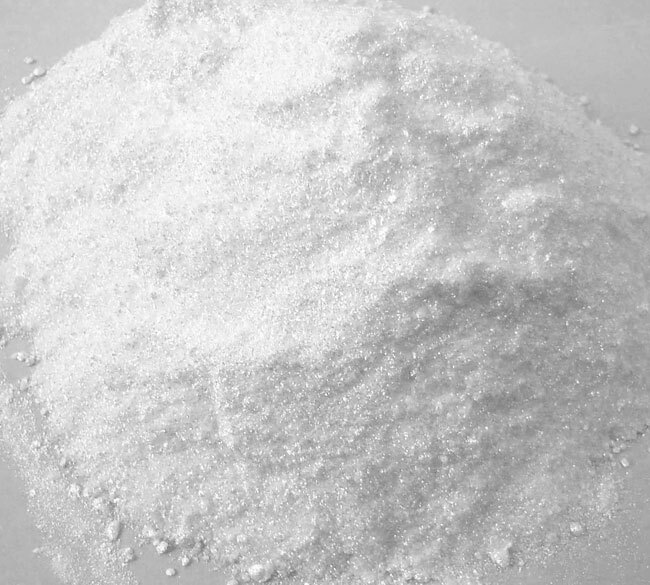 Mica flakes are primarily used in industries involved in manufacturing of pearlescent pigment, concrete block fillers, refractory bricks, asphalt roofing felts etc. 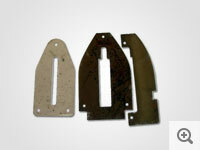 High quality made from mica scrap tested to withstand temperatures above 900 degree C & completley white in color. 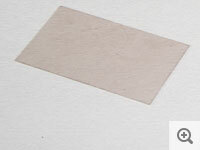 Medium quality of tested mica scrap that has less stringent requirement of color. Untested mica flakes without any testing temperature requirement. Mica powder is made by grinding of mica flakes, which is a slow and costly process because of the tough plate like crystal structure of mica - Great care is needed to ensure the brilliance in color and other properties of the mica powder. 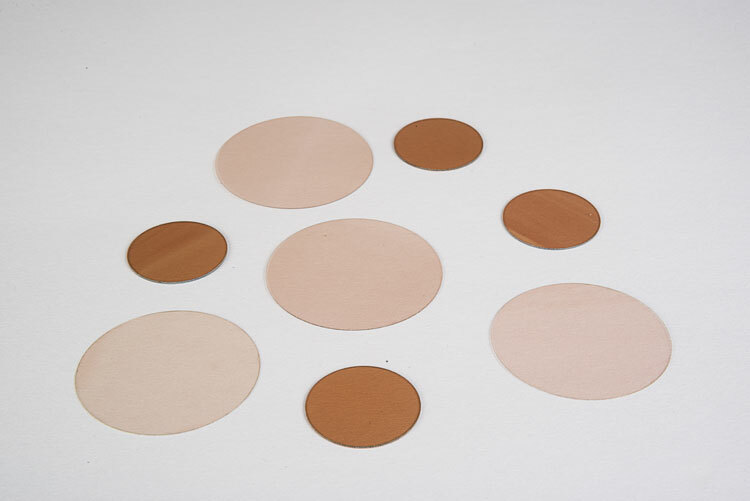 We produce graded mica powder based upon the requirements of our customers and can provide mica powder in a wide range between 20 mesh — 325 mesh. a) Super white mica powder , b) Normal White mica powder . 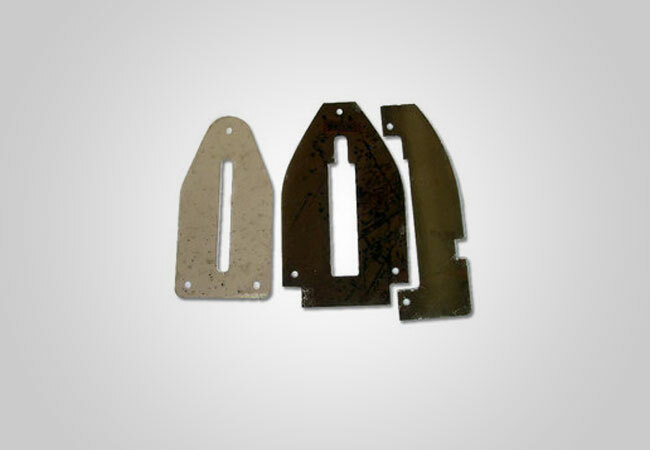 The Giridih facility stocks large inventories of most grades of mica and has the capability of supplying both raw and mica parts to meet our customer's requirements along with fast deliveries and very good pricing. Our plant has the in-house capability of making tooling and assembly equipment to meet customer requirements for specialized parts and assembles. In order to give better service to our customers in North America and make it easier to do business with SR Mica, we have a sales agent office in Sanford, NC, just outside of Raleigh, NC. Our Sanford office is a full-service facility that makes doing direct business with SR Mica as easy as doing business with a US supplies. The USA sales office will give all US customers complete support on business matters. It will prepare quotations, supply technical information, process orders, track open orders, give assistance on shipping and customs regulations, arrange for open account terms and provide any other necessary service to facilitate doing business with Sitaram Rajgarhia. Click for the contact details.